Everything you could ever want or need is close to home at 580 Anton. Our South Coast Metro location offers immediate access to the best in life: gourmet dining, upscale shopping, and world-class entertainment. We’ve compiled an interactive vicinity map so you can get a feel for the area. Its neatly sorted into categories, has links, and a map so you can get the big picture. 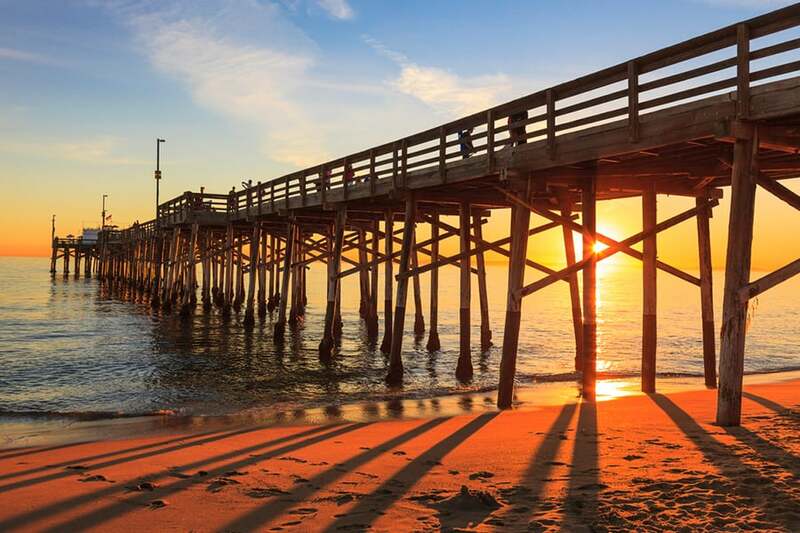 World famous Newport Beach and Huntington Beach are only a short drive away. Irvine is also close with prestigious career opportunities as well as the University of California Irvine. Costa Mesa is home to a thriving brewery and arts scene as well. Enjoy it all at 580 Anton right now.